When I was on holiday in Poland I got this mascara from my sister. In the beginning it was not my favorite and I don't understand her love, but after another use I changed my mind. 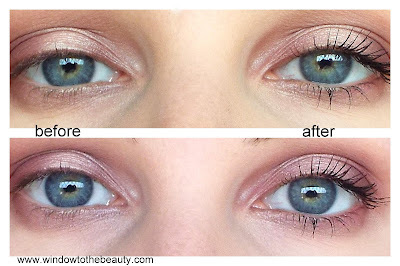 I think my first opinion was caused by the fact that when we open new mascara very often it gets out too much for a brush and creates a completely different effect. 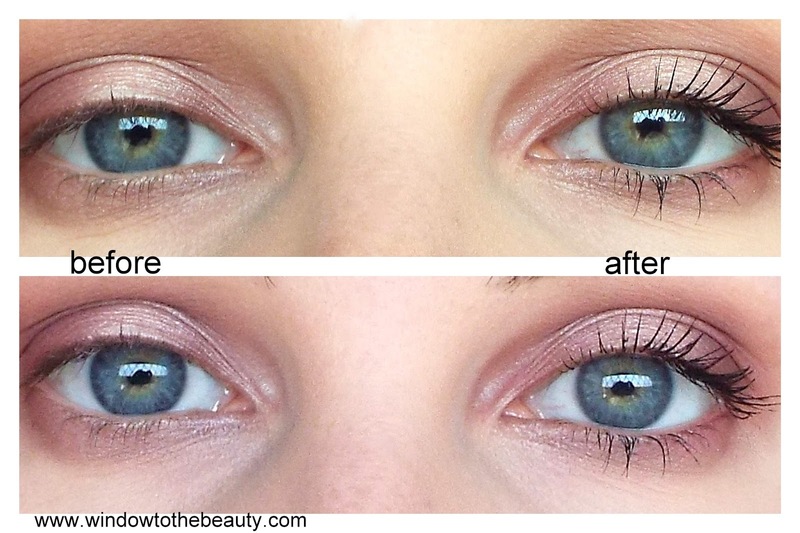 The eyelashes are have spectacular length, doesn't flake and is buildable without clumping, they separated. It is possible to create a daily effect and more dramatic, evening. On the picture you can see what effect it gives.